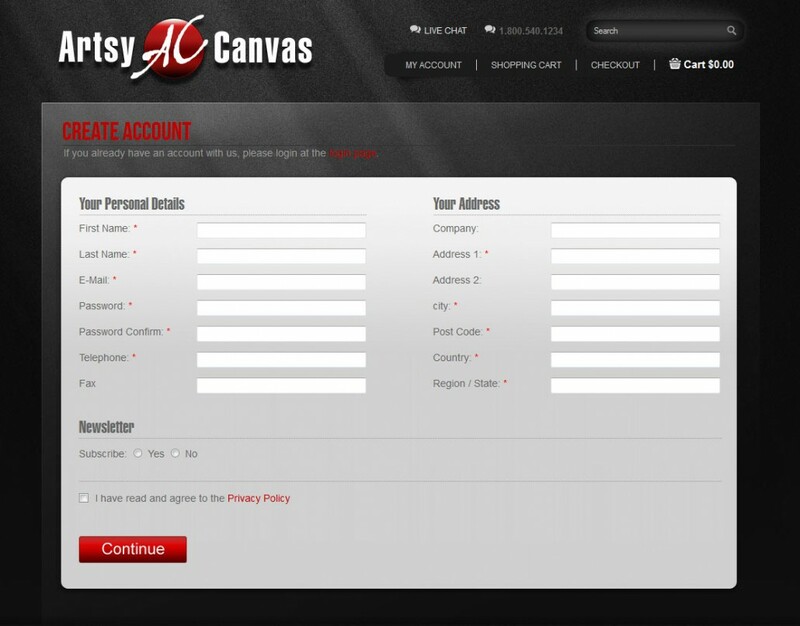 Artsy Canvas is an e-commerce site where you can order a picture on your wall. Choose a category, dimensions, pay your order, wait for a picture. 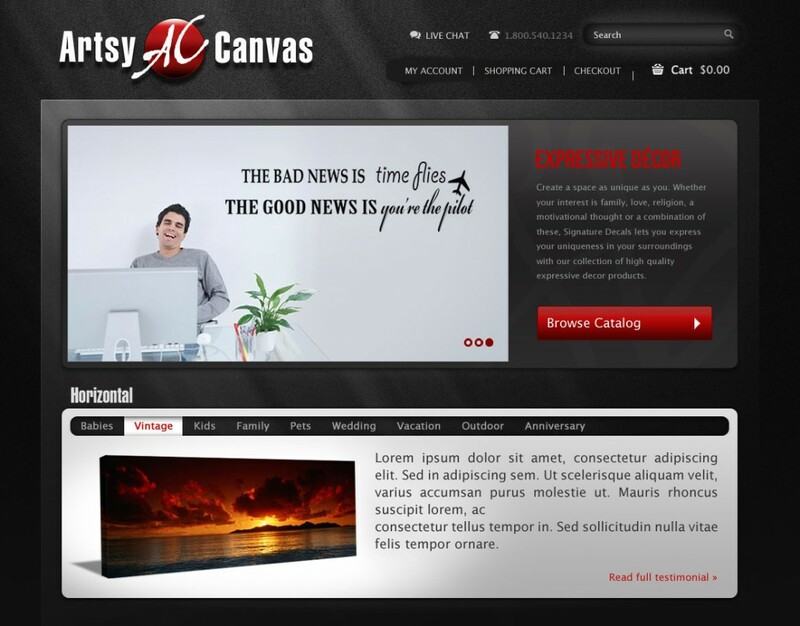 Artsy Canvas is really user-friendly. You can browse through all products and buy what you like in a few steps.